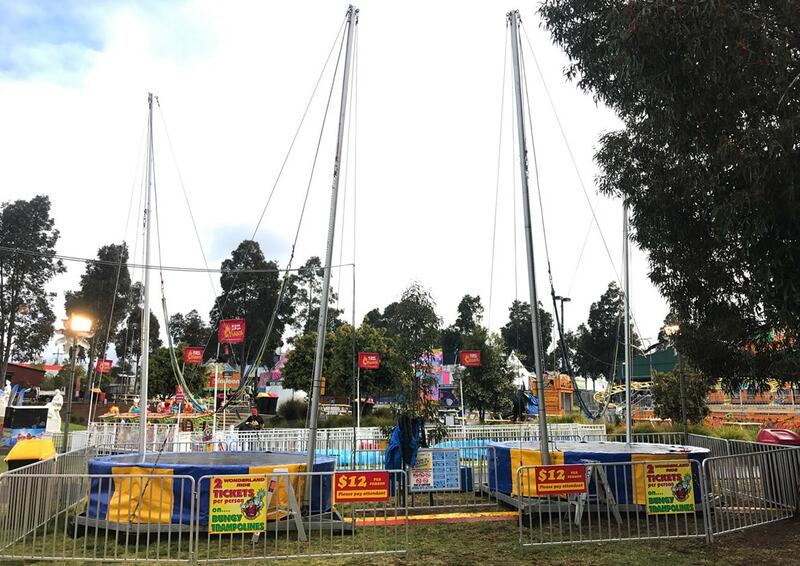 Jump high into the sky with Bungee Tramp! 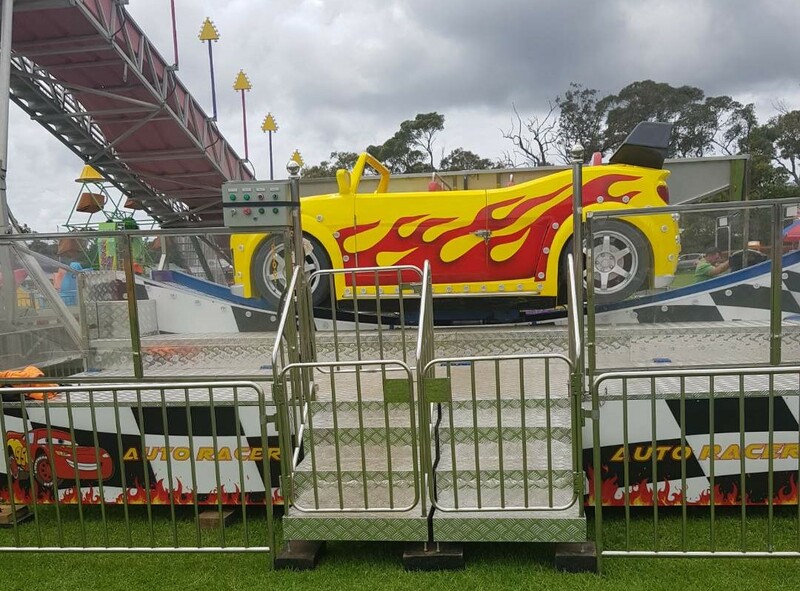 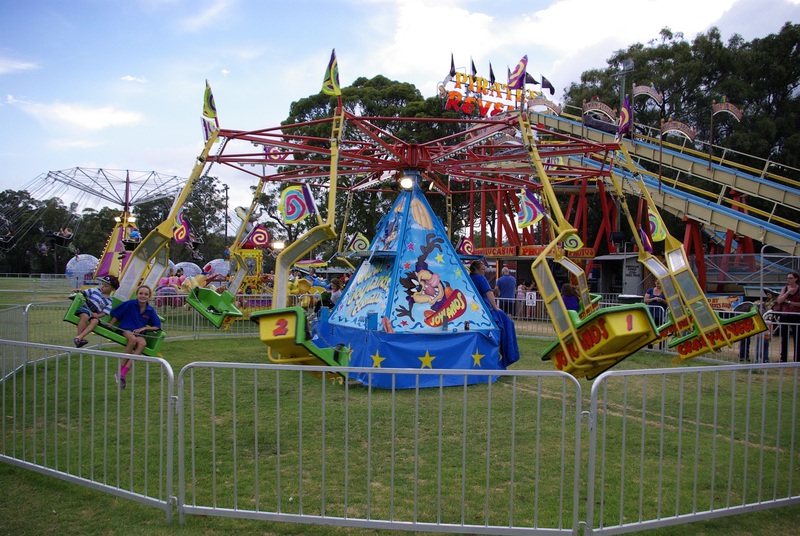 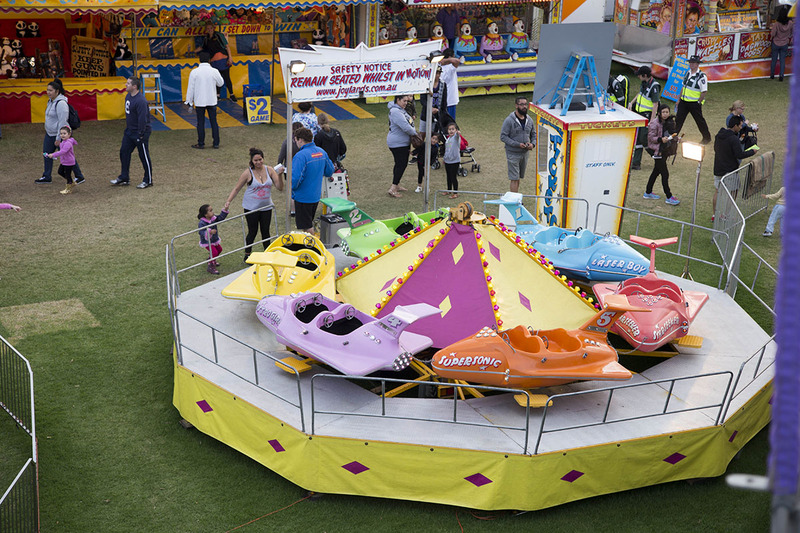 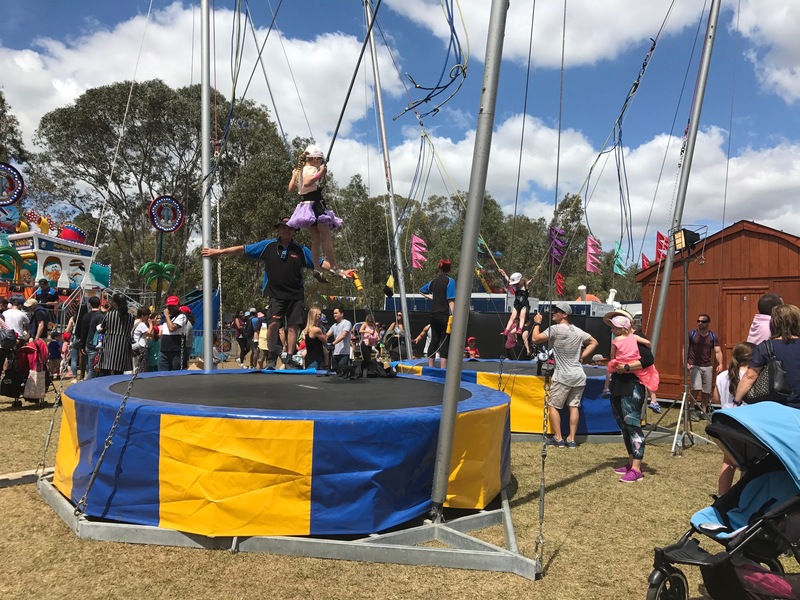 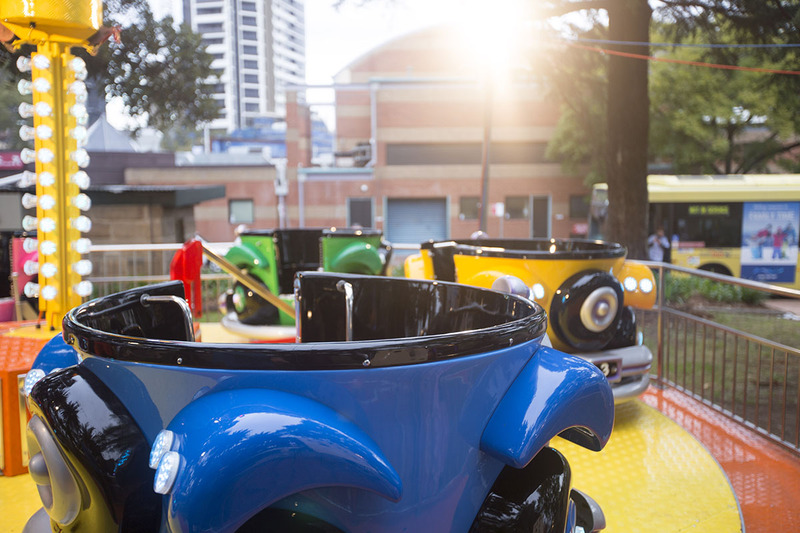 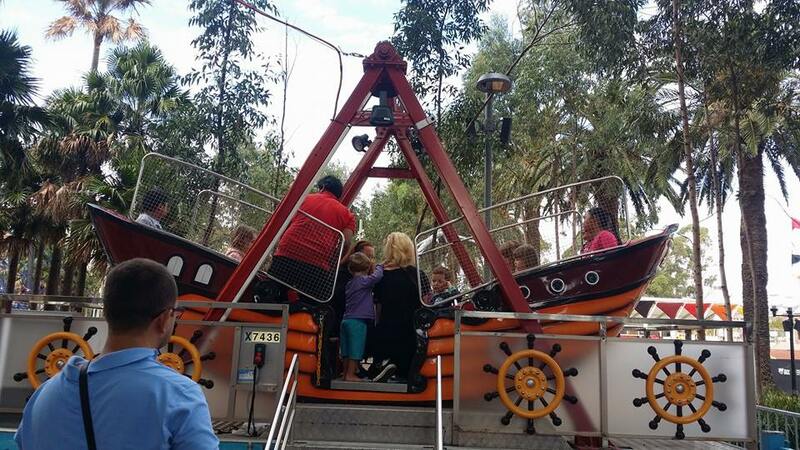 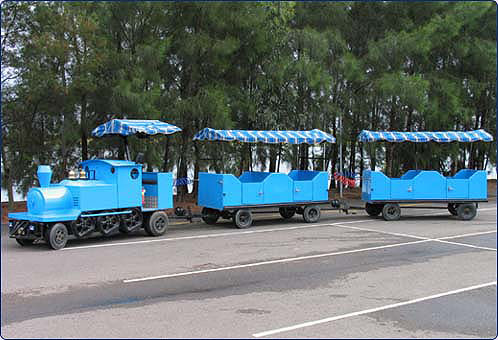 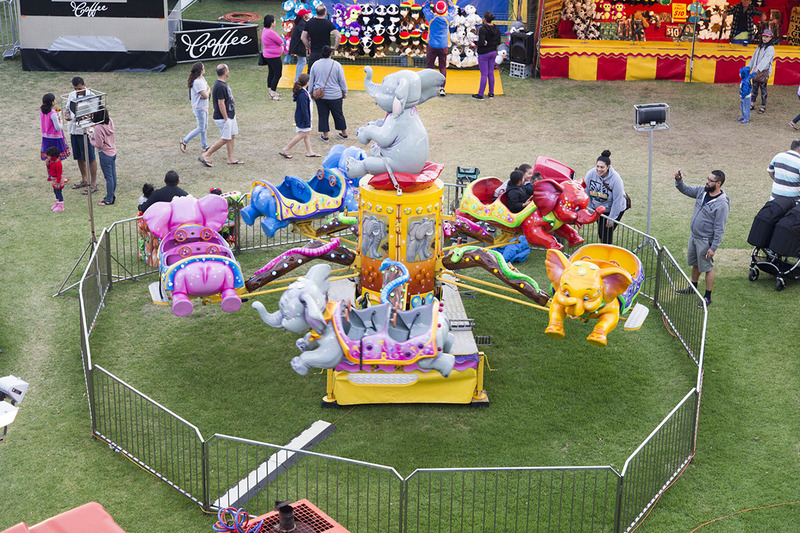 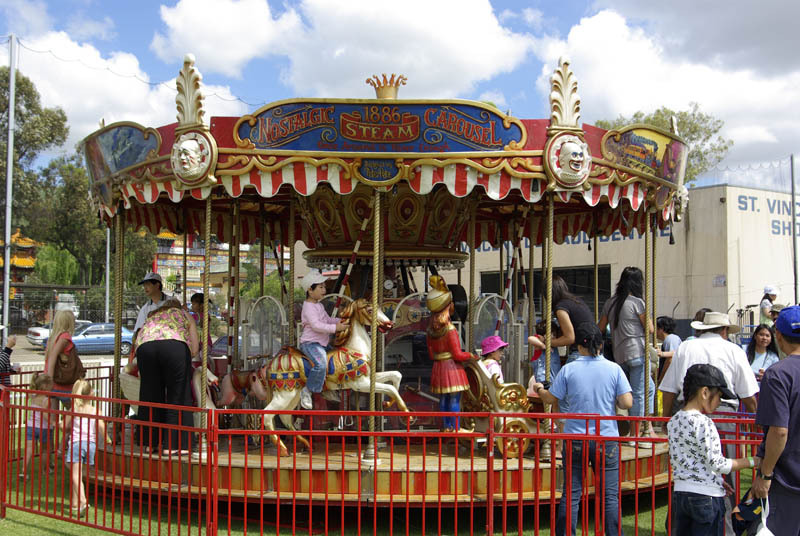 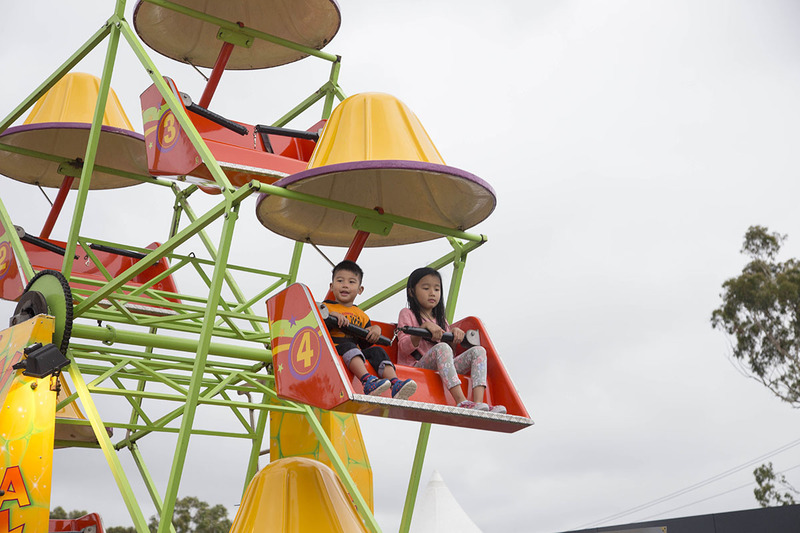 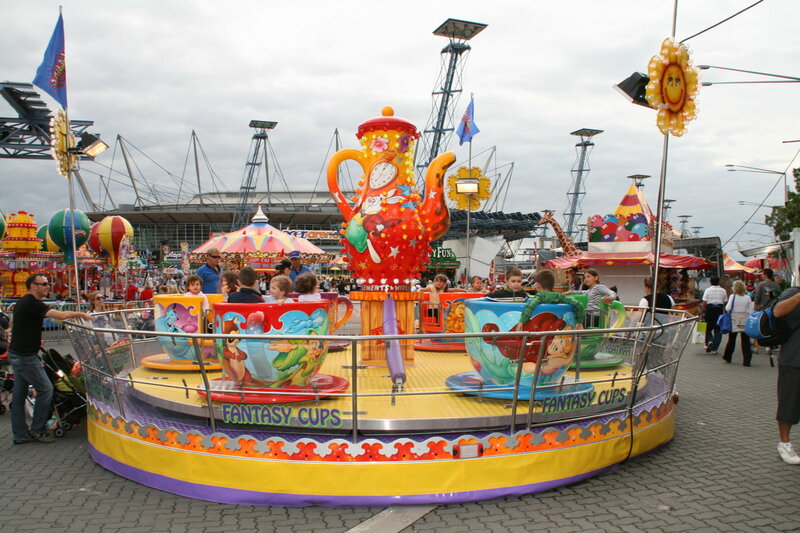 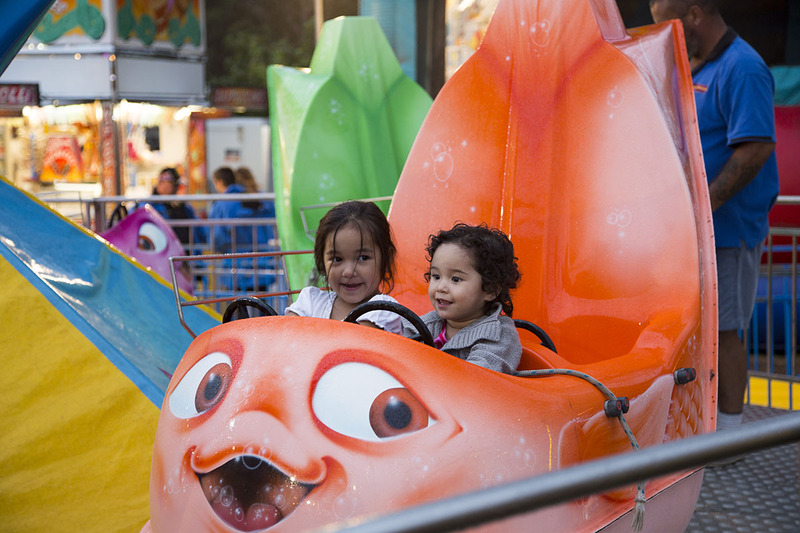 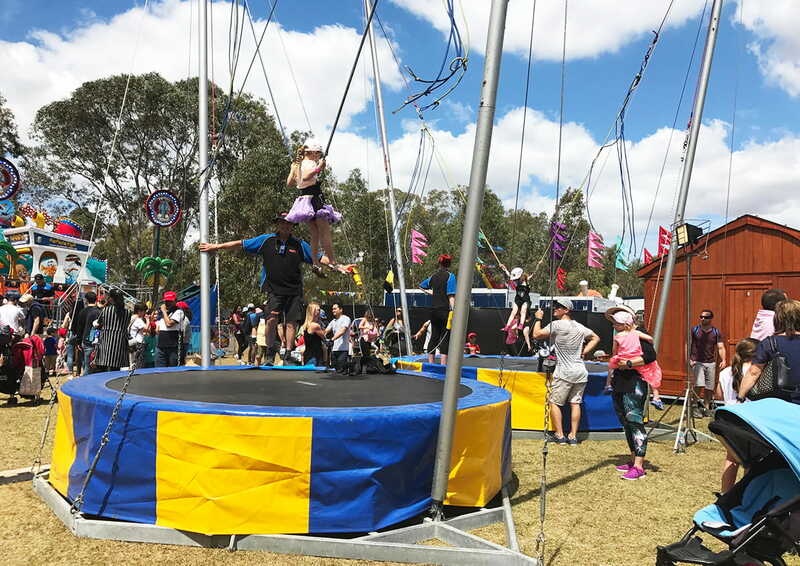 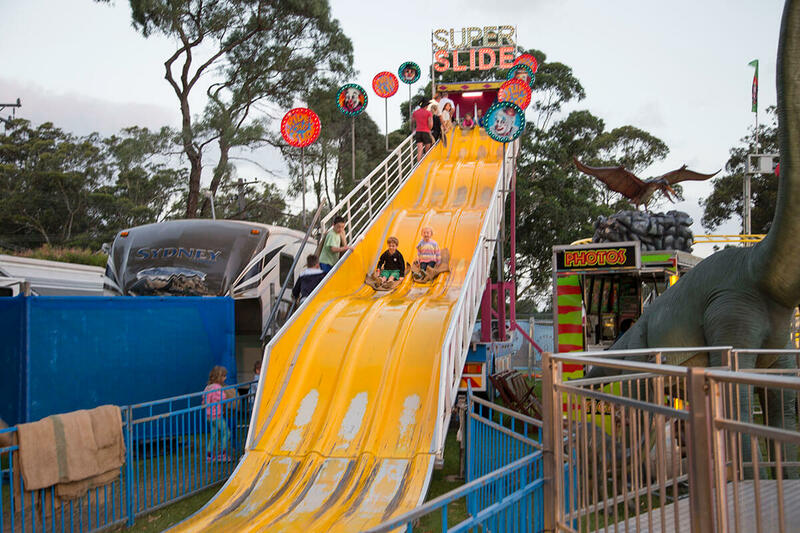 All parts of the Bungee Tramp are designed and constructed in Australia and meet all health and safety regulations so you can rest assured that your event attendees will be safe and secure at all times. 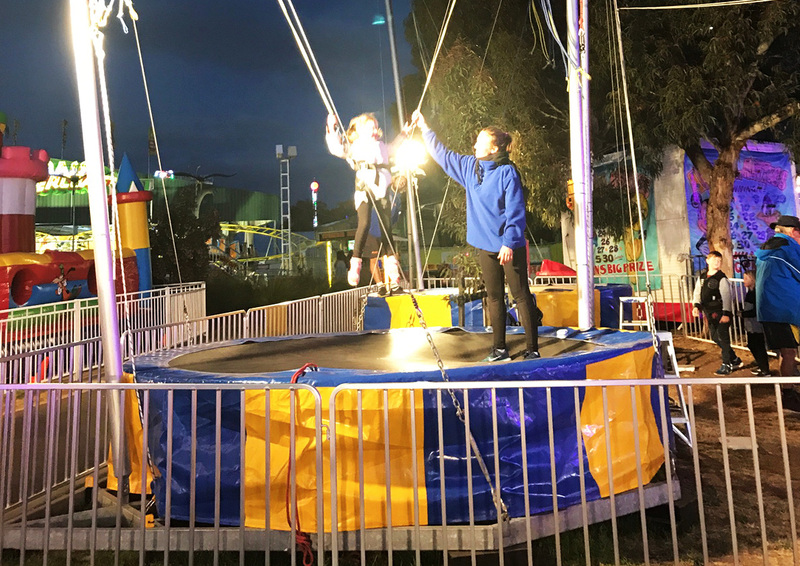 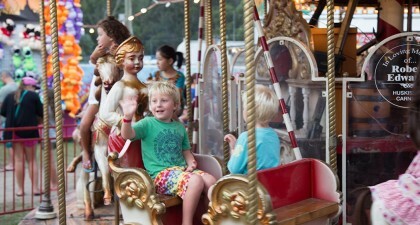 The Bungee Tramp is available to hire for Corporate Events, Fetes, Team Building Days and Carnivals.